Feng Xinzhu, is being prosecuted on charges of trading power for personal gains and bribery. 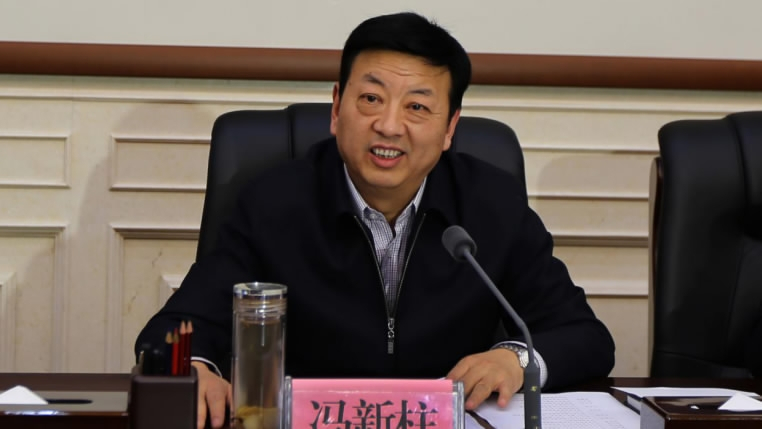 Feng Xinzhu, former vice governor of northwestern Shaanxi province, is being prosecuted on charges of trading power for personal gains and bribery by the People's Procuratorate of Hangzhou, the Supreme People's Procuratorate announced today. Feng, born in 1960, was under investigation for "severe disciplinary violations" in January, with findings showing he accepted gifts illegally and took advantage of his power, CGTN reports. He was the first high-ranking Chinese official or "tiger" to have been taken down this year by the Central Commission for Discipline Inspection.